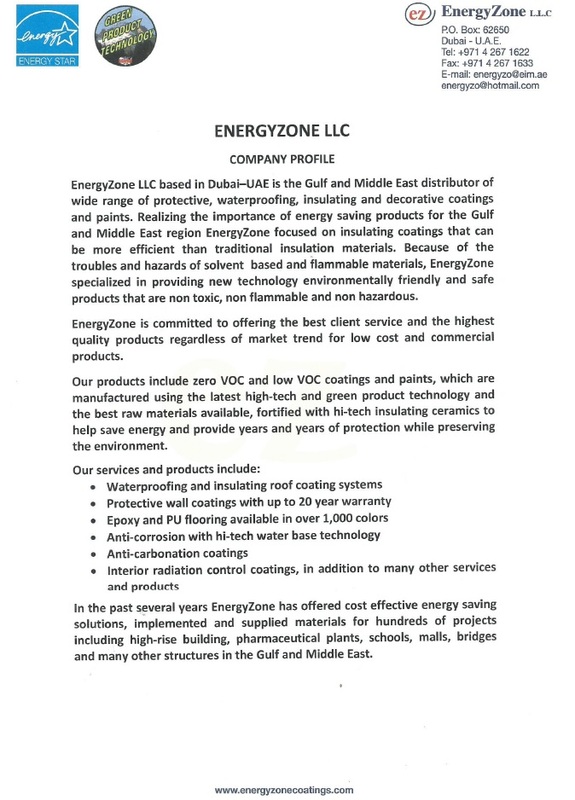 Protective coatings in UAE are offered by a number of regional and international companies. In UAE, protective coatings are usually used for applications such as marine vessels, bridges, underground pipelines and offshore platforms. They are used to prevent corrosion. Protective coatings are also used in aquatic centres, sports facilities, tanks, transportation, wastewater treatment facilities and off shore structures. Common protective coatings are phosphate, zinc, PVD and Xylan. 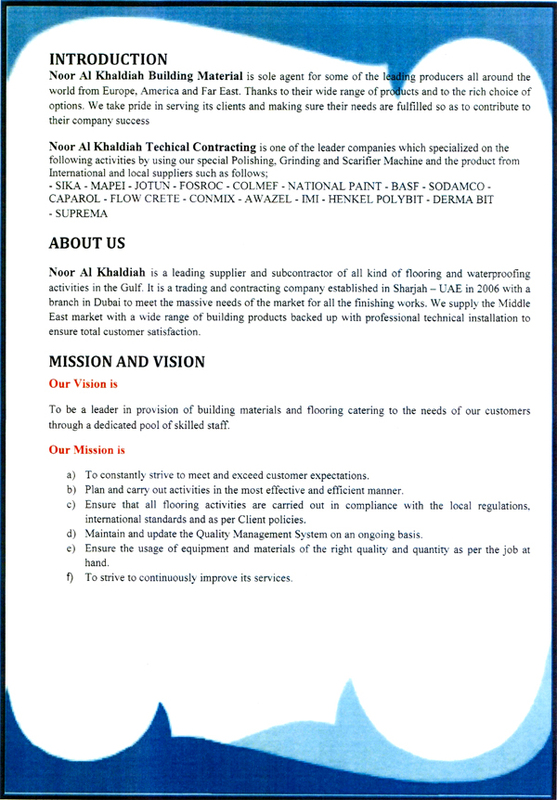 The companies are involved in extensive research and development to produce reliable and long-lasting protective coatings. 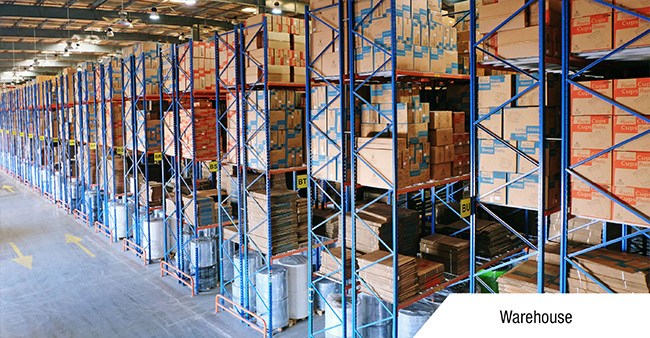 Some of the aspects that influence the purchase of protective coatings are brand name, pricing, durability and availability.